And get unlimited access to this gym and 810 others. Please note the sauna is currently out of order for repair works. 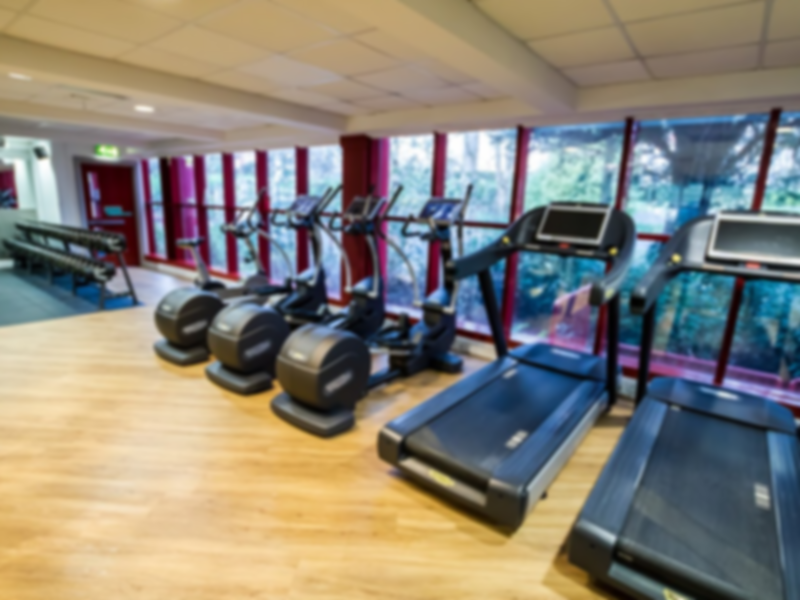 At Malvern Splash Leisure Centre you can try out the fitness suite with the latest Technogym equipment - a great way to boost your fitness levels. If you like to work out in a group then there are classes to suit every need. You can also enjoy the main pool and a teaching pool with leisure facilities including a beach, flume and wave machine. After your swim or workout, why not relax and revitalise in the sauna or steam room. Closest train station is Great Malvern.